Boundaries - a limit or space between you and the other (person, job, thing); a clear place where you begin and the other ends. Sometimes we can loose ourselves and become enmeshed in the world around us. Perhaps it's that you check your emails as soon as you get out to bed, or maybe say 'yes' when you want to say 'no. 'It could be that you are often running late, or never have 'you' time. Boundaries help to define your experience between you and the world around you. In this retreat we will use yogic practices to explore our edges and limits. Creating healthy boundaries is empowering. Knowing your values and aligning to your Truth feeds your soul and helps you to live authentically. 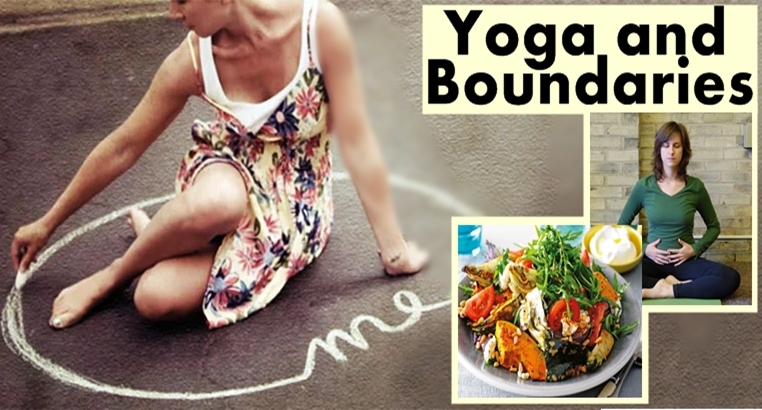 A blend of yoga, breathing, relaxation, and a scrumptious dinner. As the leaves turn from lush greens to rusty shades of red and gold now is the perfect time to embrace everything that autumn has to offer. Autumn is definitely the season of transition and change. Even though we know change is inevitable, many of us resist it. Nature teaches us life-transforming lessons of acceptance, balance, letting go and surrender. 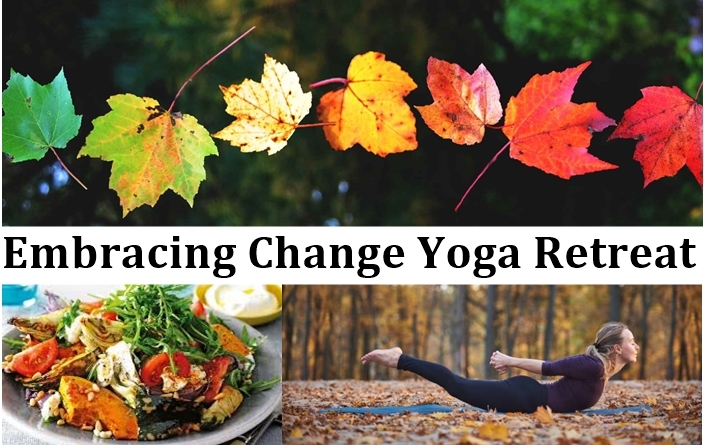 Align the world around, with the world within, this retreat is all about embracing change. Winter is the time of turning inwards, attuning to our inner world. Aligned with the world around, connecting to the world within, this retreat is all about the chakras - your subtle energy system that charges your whole energy body. Through an array of asana, pranayama and meditation practices we will explore and deepen our awareness of the chakra system. Learn to utilise the chakras, their colours and energises to balance and harmonize.